"Mankulam", adjacent to well known tourist destination Munnar. 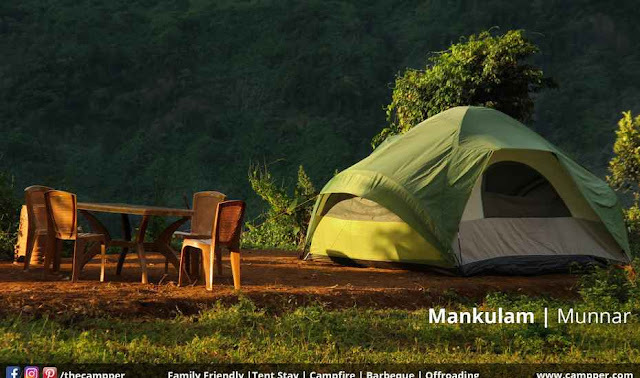 Mankulam is more calm and cool than Munnar, as this place doesn't have much human. 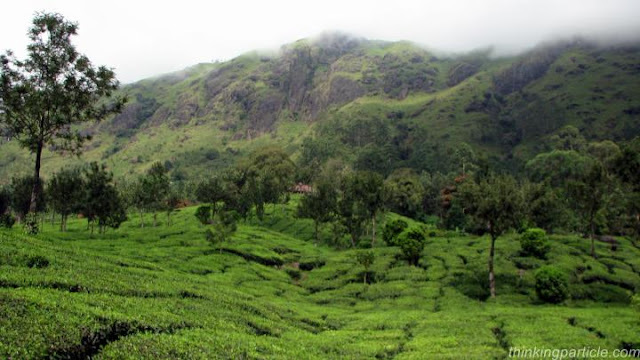 Mankulam forest opens a door to several unknown ancient indigenous peoples, who doesn't have any connections to external world than the forest. Forest department have an echo tourism trip here to deep dive into the "Dark forest" of Mankulam. As the name says it become famous with the Elephants those came here to drink fresh and chilled water. Its the shore of "Nallathanni River" 4KM far from Mankulam. Waterfall, nature created swimming pool and the mist, that makes this place heavenly. You can reach this from Virippara. 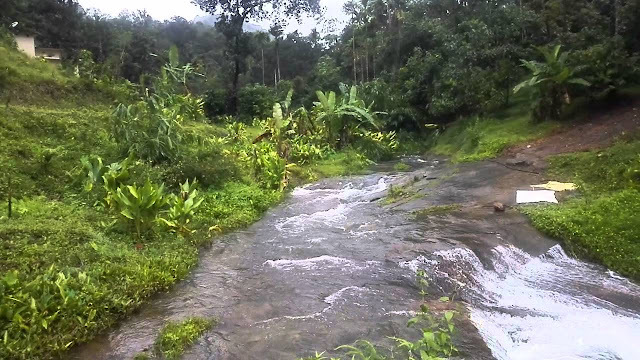 Its adjacent to Virippara and Kainagiri water falls. 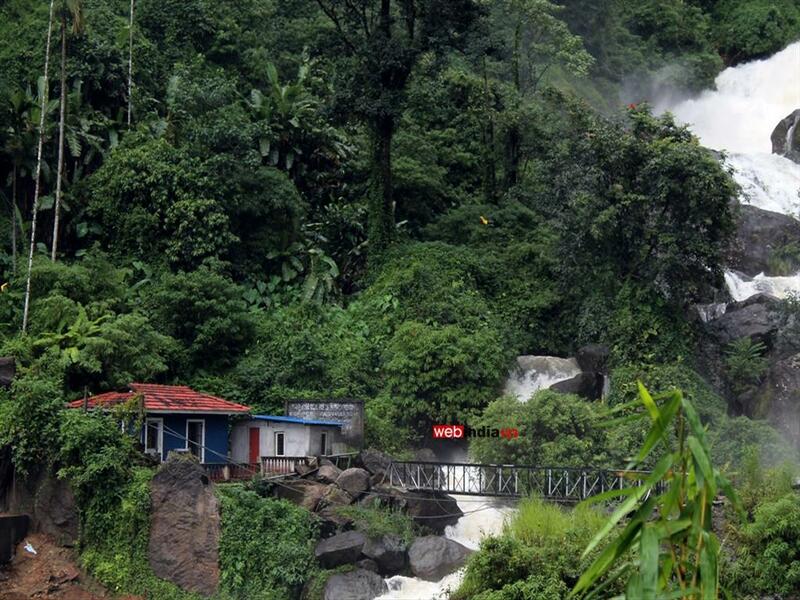 You can reach here by crossing the hut and the hanging bridge near Virippara road. The biggest waterfall in Mankulam region is located here. 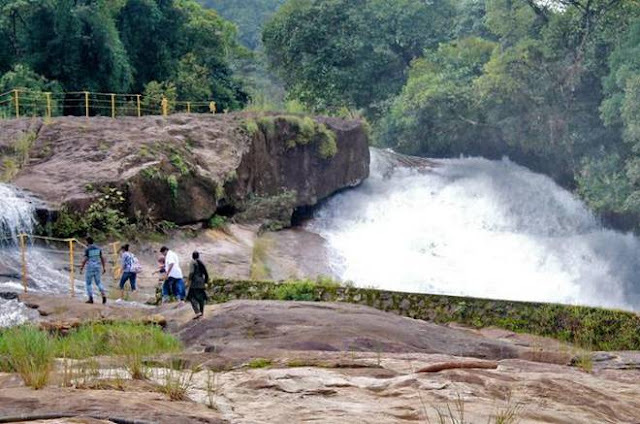 Its to be little dangerous as the water flowing force is as similar to Valppara Waterfalls in Athirappally. 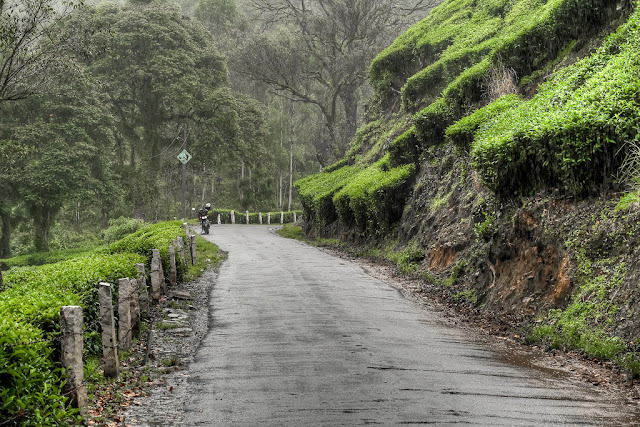 How to reach : Take diversion from Kallar ( Adimali - Idukki route ) 20 KM far.